An Dong Plaza is a historical traditional market and one of the most popular shopping malls in HCMC. Once you finish wading through Ho Chi Minh City's overcrowded markets, try An Dong Plaza at the Windsor Hotel. It is a multi-story shopping mall that sells clothes, jewellery, footwear, accessories, souvenirs and furniture in a traditional market layout. With large floor areas and hundreds of stalls, you'll find a wide variety of items. The vendors are also less aggressive than their peers at Ben Thanh Market. 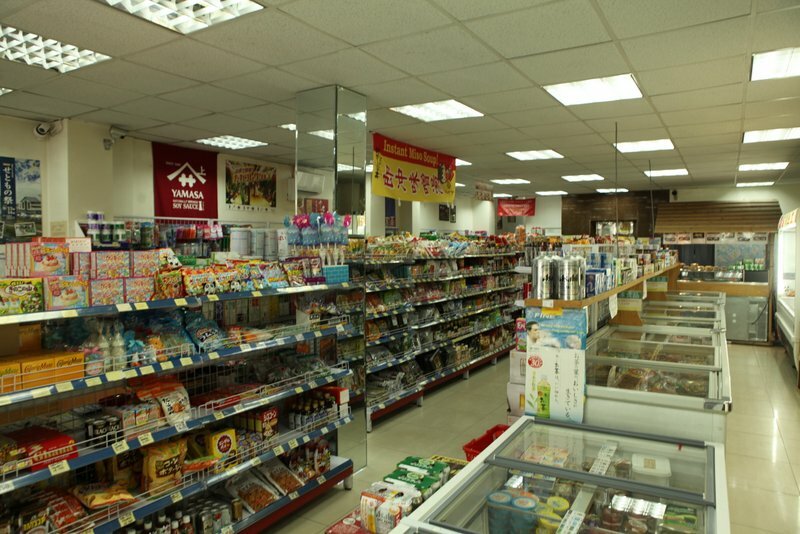 An Dong Plaza shopping center is comprised of hundreds of small shops, a supermarket, a games room and an outside beer garden. Situated in the heart of Cho Lon, or Chinatown, An Dong Plaza is only 30 minutes from HCMC's Tan Son Nhat International Airport and just 10 minutes away from central Saigon. The historical An Dong market is nearby and the vibrant Cho Lon market is a mere 10 minute walk. Conveniently connected to the Windsor Hotel, the three-storey facility is home to over 200 Vietnamese retailers in a clean, air-conditioned setting. Visitors can find clothes, purses, jewelry and furniture among the friendly vendors. 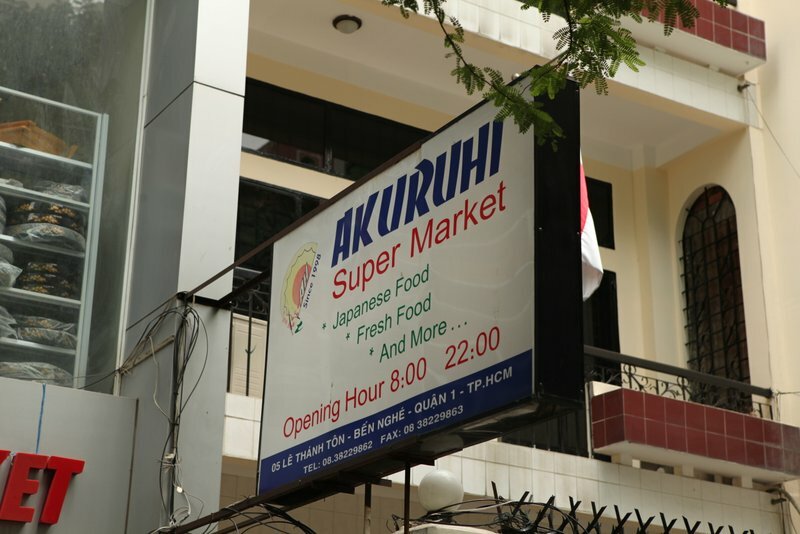 Akuruhi is a Japanese supermarket located District 1, where many Japanese expatriates live. If you want to cook Japanese food and need ingredients, it is the place to go to in Saigon. 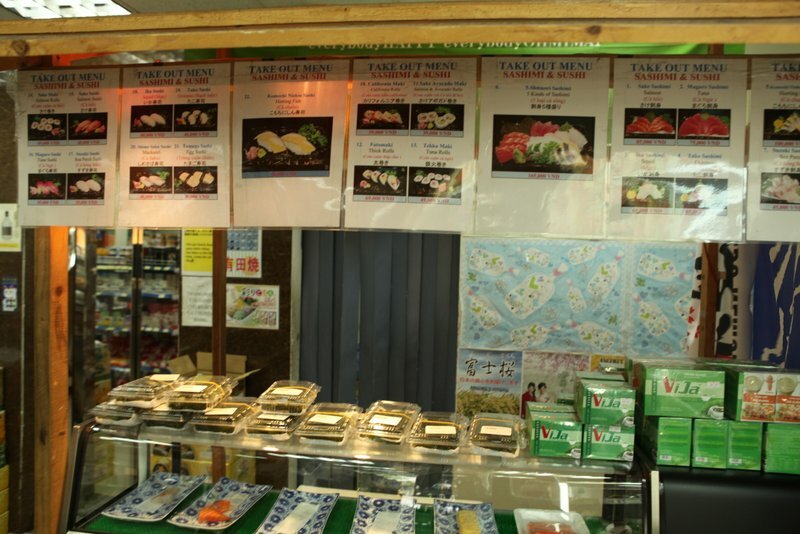 They also have some ready-to-eat sushis and sashimis.